Dark in color with a red berry and woody nose. 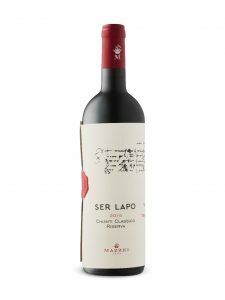 On the mid palate the wine displays some lovely soft red berry notes to match the nose along with some nice soft mocha notes. 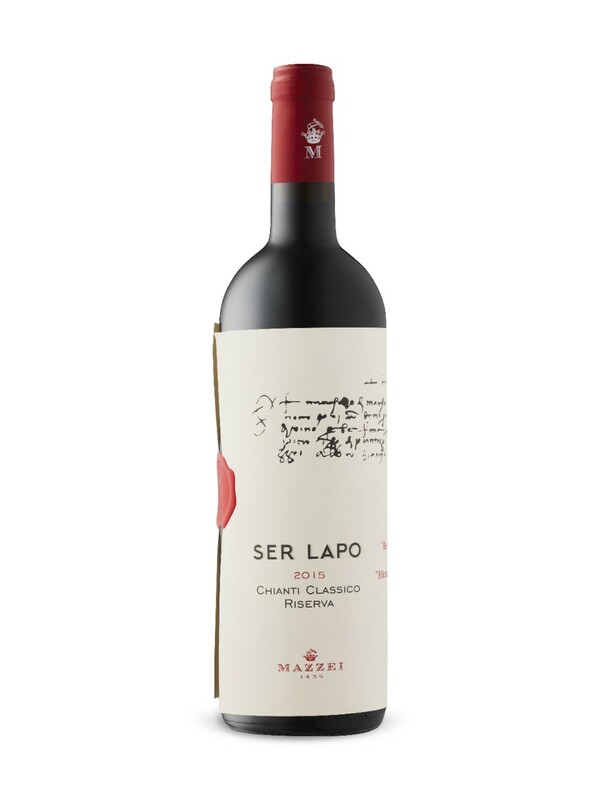 On the medium length finish the wine displays some elegant velvety tanins that build nicely in the mouth. The dryness and complexity are lovely. Yumm, I would give it an 88+ which fo the price is great. A perfect pairing for red sauce pastas. This entry was posted in Italian, JG Review, Wine. Bookmark the permalink.